Established on 2010, Ready 2 Drop Ltd is an Italian Designer Furniture Distributor, with showroom in East London and large warehouse facility in Essex, Ready 2 Drop is focused on providing hand-made high quality furniture product, fast delivery and customer satisfaction. 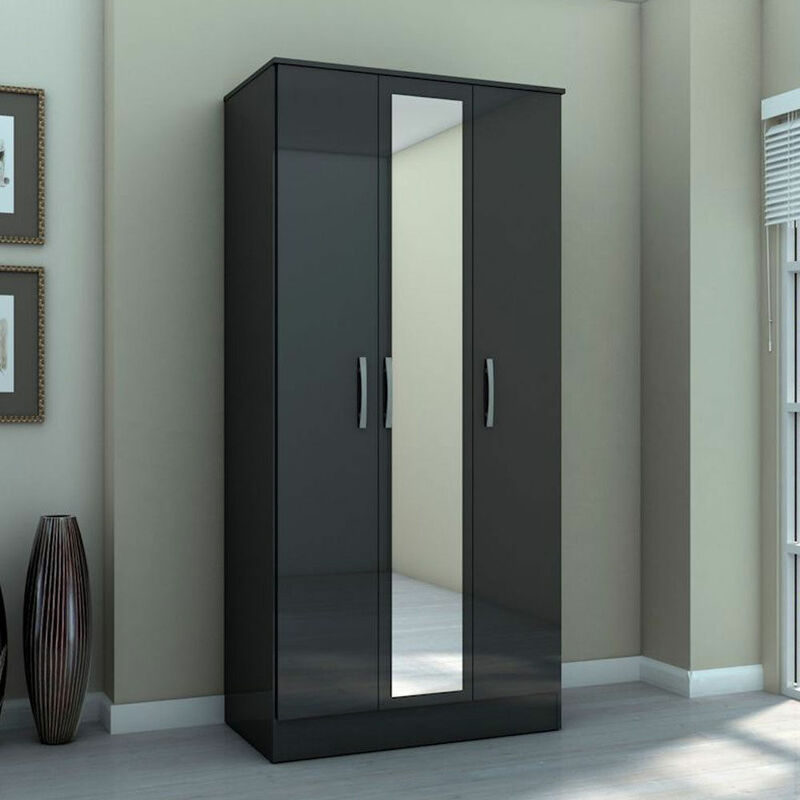 Our furniture is including leather suite, dining room furniture, bedroom furniture, budget furniture and furniture accessories, we offer the most competitive price to all trade business customers and individual customers. Copyright © 2015 Ready 2 Drop. All Rights Reserved.